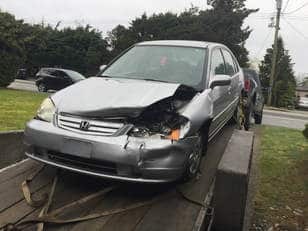 Pitt Meadows Junk Disposal now! 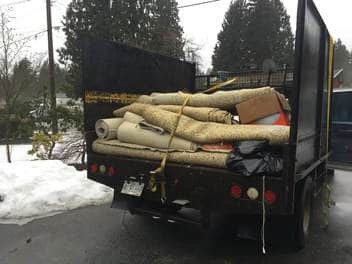 Our Junk removal in Pitt Meadows is fast and affordable. Our Experience is above the rest. 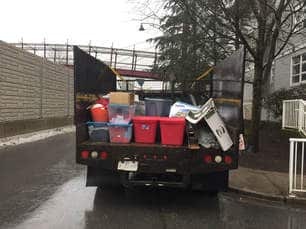 As a result our junk removal service in Pitt Meadows is the most professional and accommodating to all our customers. We have up front rates with NO hidden fees. it is impossible for us to over charge. 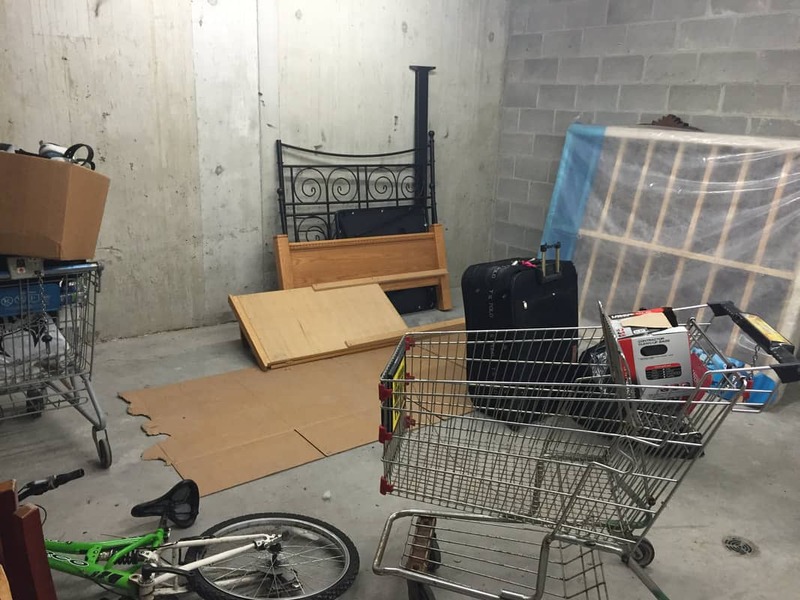 We are always called out for single item removal of junk in pitt meadows. But don’t let that fool you, we also do complete rental and estate clean outs. 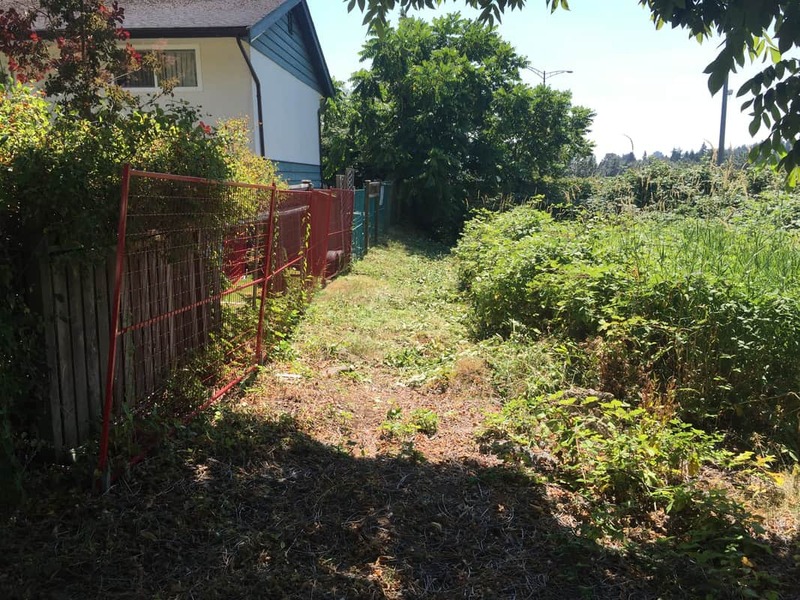 We have completed several property clean outs in Pitt Meadows. We have even removed rubbish from a complete farm houses off Ford Road, Dewdney trunk and Pitt Polder. 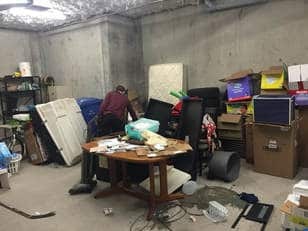 It doesn’t matter if you have a junk couch to be removed, or a full house. Have have done it all. and best of all our rates start at $60! 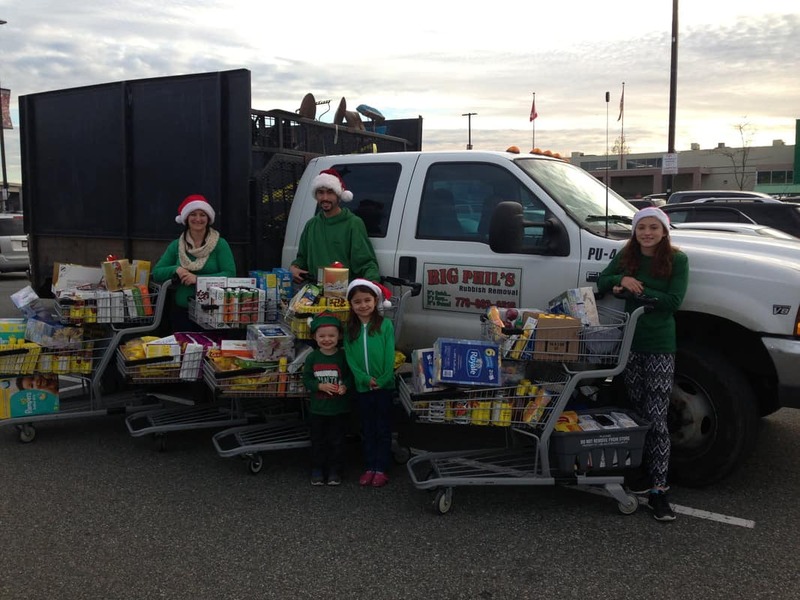 Pitt Meadows has been growing as the years go by. 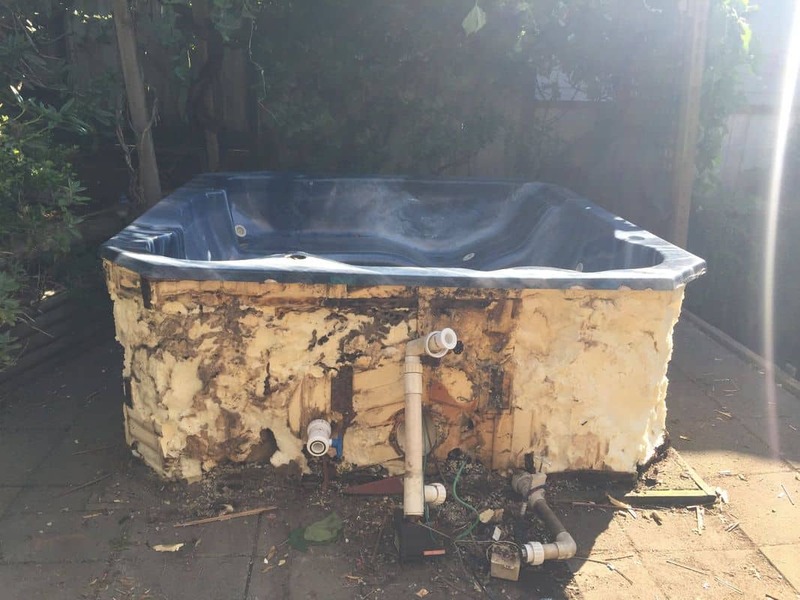 As a result, we have been doing more and more junk removal from constructions sites and renovation debris removal from new owners needing their junk removed. 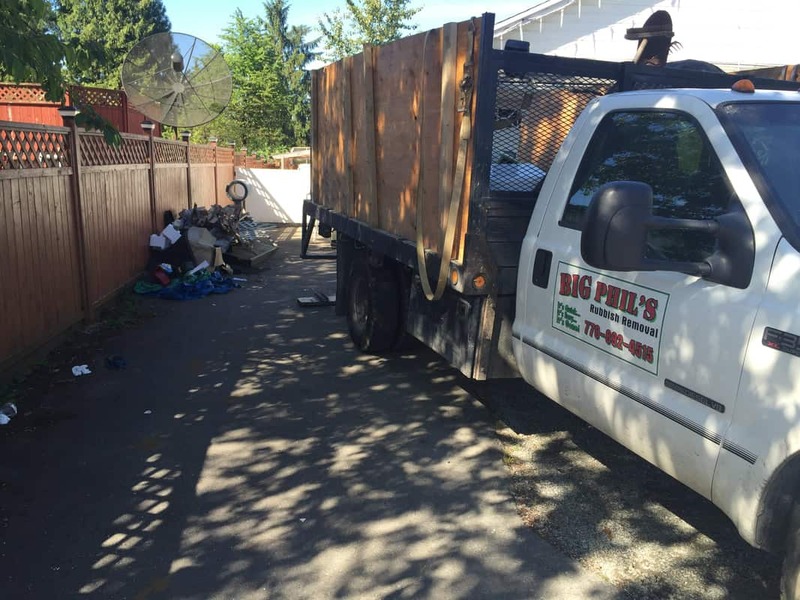 If You are in need of rubbish removal of any kind, we are her to assist you.